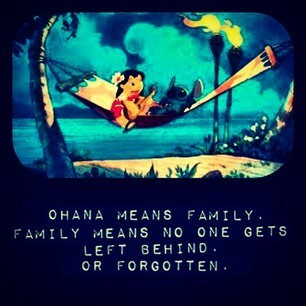 “Ohana means family. Family means no one gets left behind.” I’d venture to say the majority of you immediately recognized this well-known quote as being from the Disney movie Lilo and Stich, and chances are good that you’re probably picturing Stitch in your head right now. The destructive, yet oddly cute little blue alien also comes to my mind as well, but it isn’t the only thing. One day it hit me that “Ohana” is exactly what Ronald McDonald House is all about. 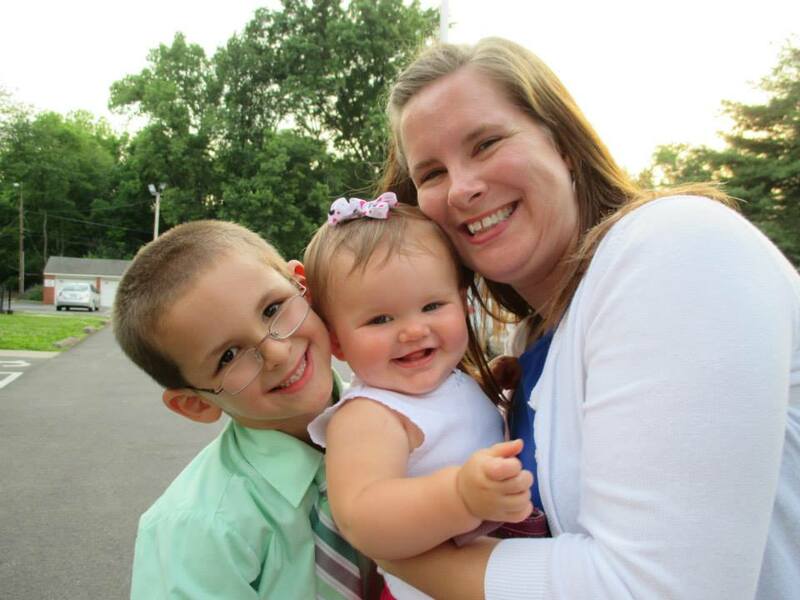 All across the country and even around the globe, Ronald McDonald Houses create a “home away from home”. Staying at Ronald McDonald House means that parents don’t have to leave their child alone in the hospital and drive hours back to their hometown because they can’t afford the downtown hotel near the hospital. Having a room at Ronald McDonald House means that the sick kiddo’s siblings get to come too instead of being left behind at home to worry without the support of their mom and dad. Thanks to Ronald McDonald House, “no one gets left behind”, all members of the family can come and be together. Everyone is present to share in the burden, but more importantly, everyone is present to share the warm hugs, the laughter that breaks through the tears and the smiles that offer hope. Everyone gets the chance to do what family does best, stick together through thick and thin.